Give the gift of sailing this year! As the giving season continues, don’t forget you can give the gift of sailing. 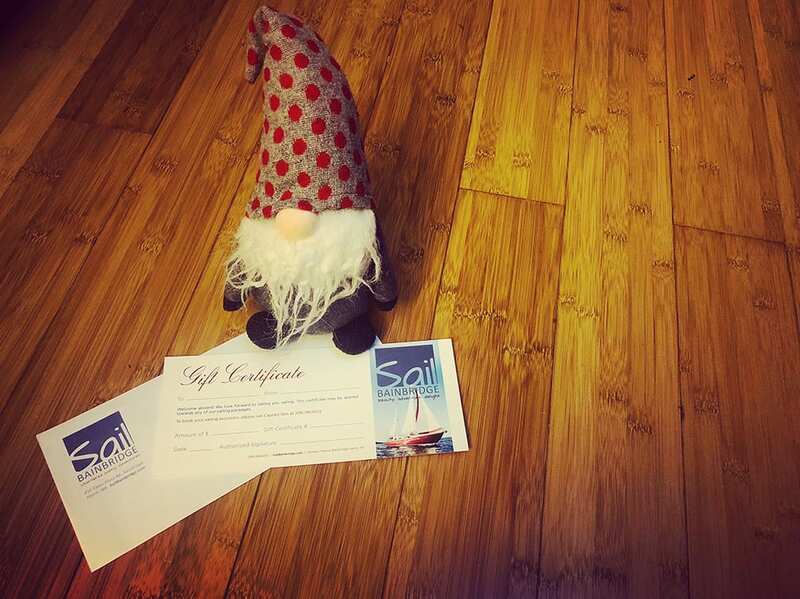 We offer gift certificates for all of our sailing packages. And any certificate can be applied towards a larger package. If you have a friend or loved one who loves to be on the water, what better gift could you give? Maybe buy them a boat? Before you make that life-changing decision send someone you care about sailing with us this upcoming 2019 season!